So today I got a lot done! WOO! I was able to finish my second half of "blacking" for my missile Devs, and I did the blue helmets completely on all of them as well. With the two converts from the Tac squads, I repainted their helmet halves and got them tidied up. Check out the update pics below! 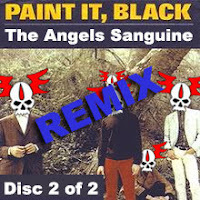 Three shots spanning all of the devs fully blue-d and blacked out. 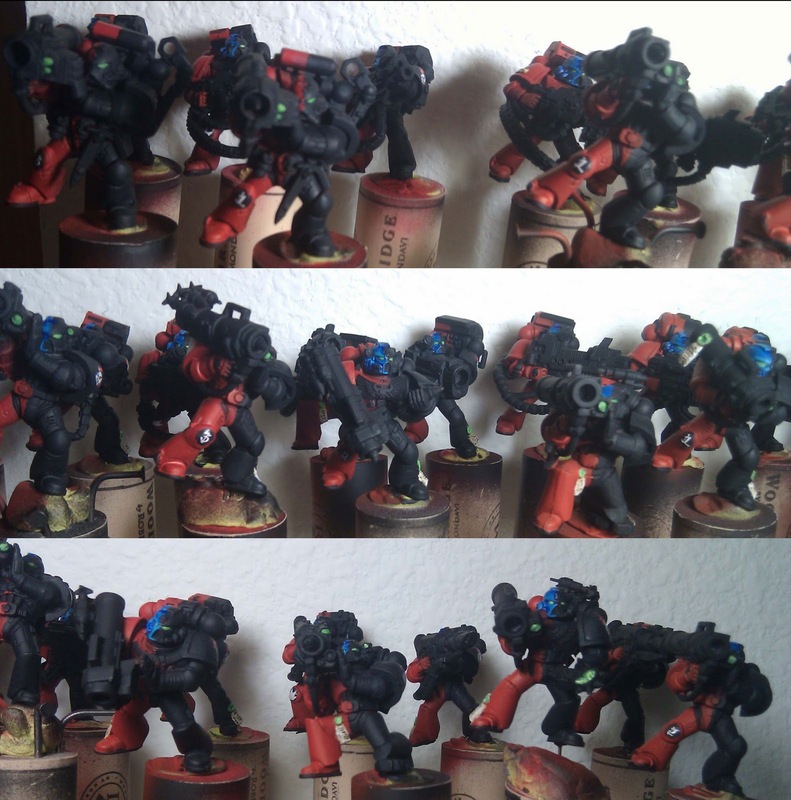 Painted the half blacks for the remaining heavy weapons. 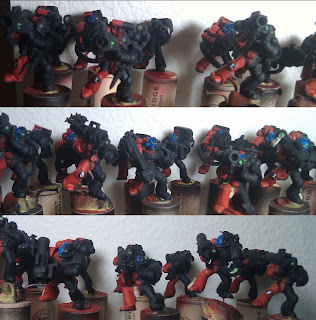 Painted black 7 Meltaguns (not pictured). Painted all helmet halves blue, highlighted and shaded. 100% DONE. Painted all purity seals, highlighted, shaded, script, and seal wax in green tones. Painted all Eyes and Lenses green with highlights and shade. 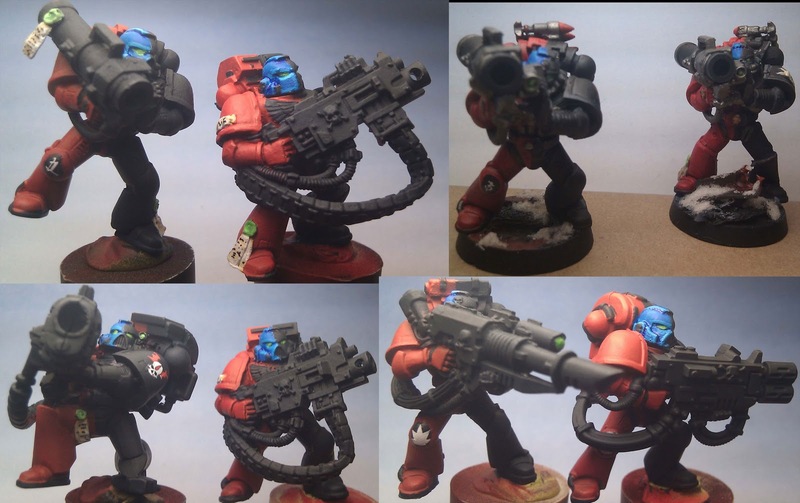 Some closer examples of each heavy weapon and the two transplant Missile marines from the Tac squads. If anyone is curious as to the colors I use, feel free to comment or ping me. I will be happy to pass it along. Tomorrow I will hopefully line, highlight and shade all the armor, red and black. Lastly the weapons will finish it out. hopefully they will be done by next week? Wishful thinking? Stay tuned to find out.